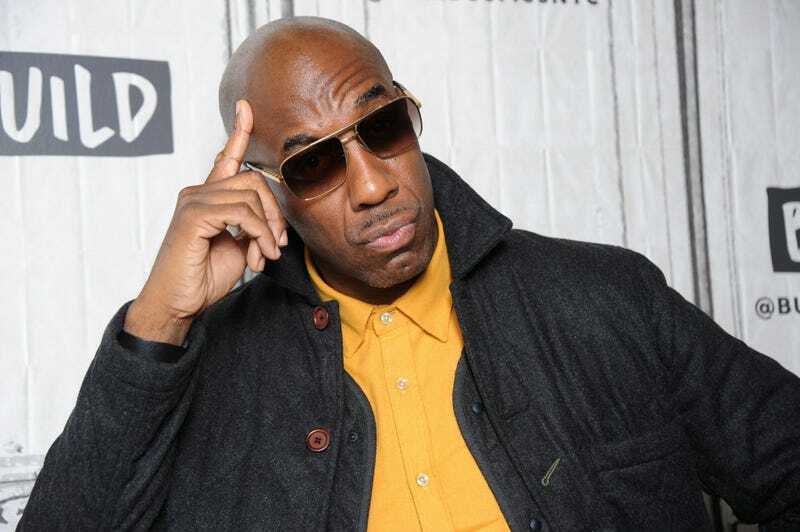 J.B. Smoove was recently seen living it up in Larry David’s guest house in Curb Your Enthusiasm season 10, but it looks like he’ll soon ditch sunny Los Angeles for Queens, New York. Deadline reports the actor-comedian, who’s currently starring in Uncle Drew, has joined the cast of the Spider-Man sequel, subtitled Far From Home. The Jon Watts-directed sequel reportedly takes place in the wake of Avengers 4, which is “supposed to springboard [the] narrative” of Far From Home. We don’t know much else about the movie, other than that it’s set during a school trip to Europe. Tom Holland is, of course, reprising his role as Peter Parker, the events of Avengers: Infinity War notwithstanding, and he’ll be joined once more by Marisa Tomei as Aunt May, Jacob Batalon as Ned, and Michael Keaton as Adrian Toomes a.k.a. Vulture. Aside from Smoove, Jake Gyllenhaal is the only new cast member who’s been announced; the Nocturnal Animals actor is set to play the villain Mysterio.